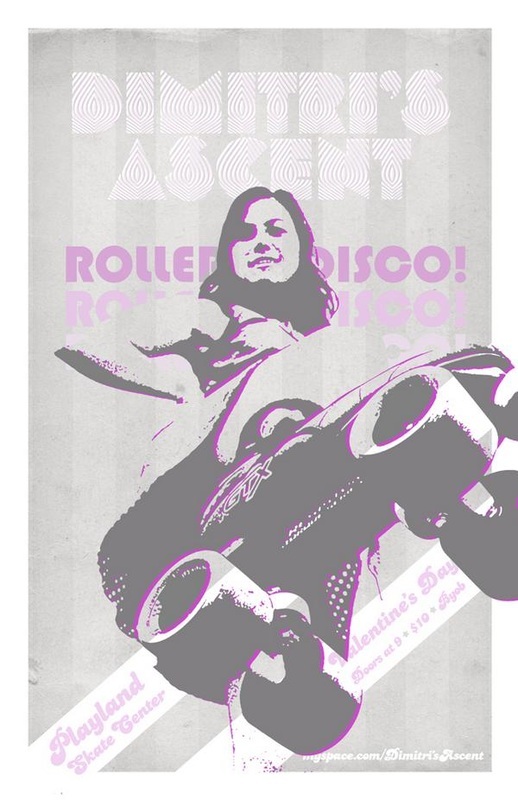 6th annual Austin Roller Disco is here !!!!!! 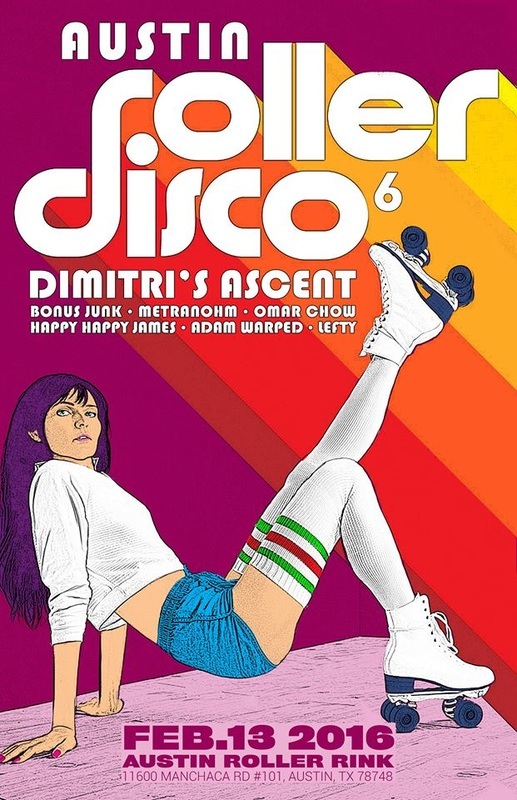 This years event will be bigger and better than ever delivering more production and performances , art installations and of course as always BYOB !!! 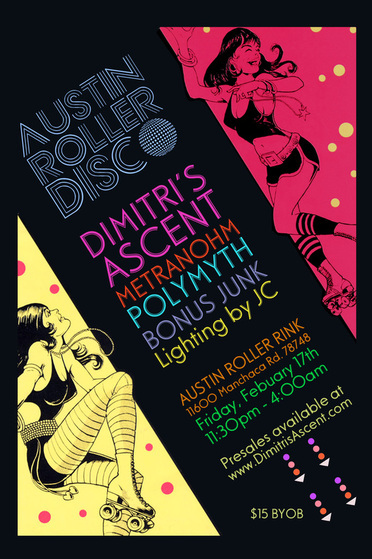 _ Austin's official Roller Disco is here!! 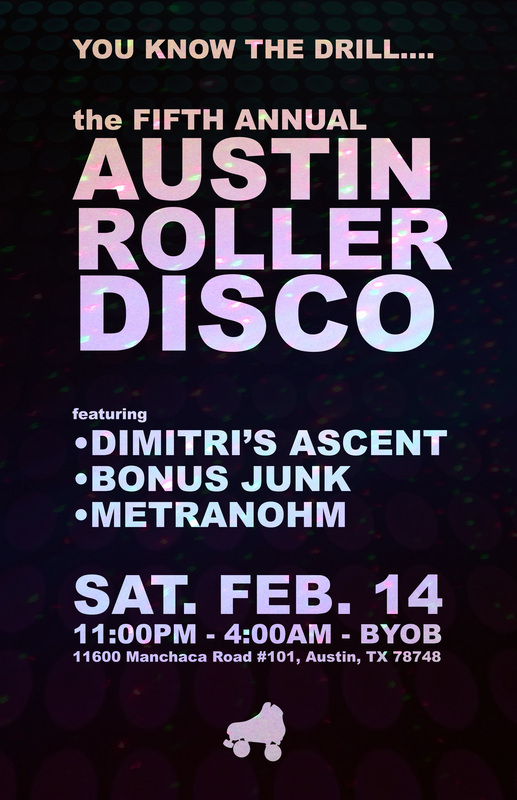 Hosted by Austin's very own Dimitri's Ascent at the Austin Roller Rink ,this will be an incredible night of classic dance music, skating and so much more . 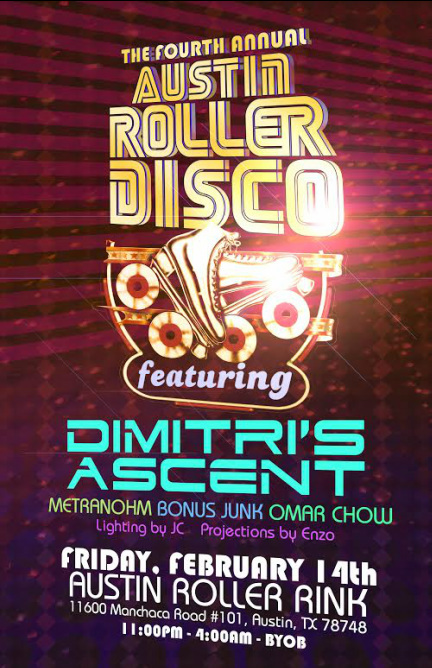 This will be the fourth roller disco performed by Dimitri's Ascent with each one better than the next. 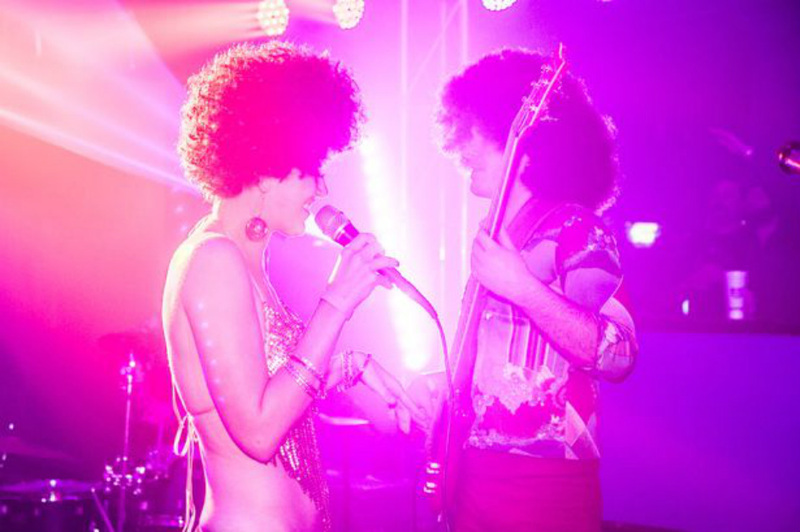 We plan on expanding the experience with more performers , extra themed party rooms , food vendors , and amazing lights . 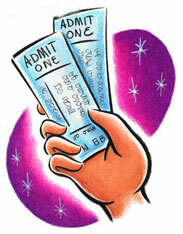 The best part about this event is that it's BYOB!! 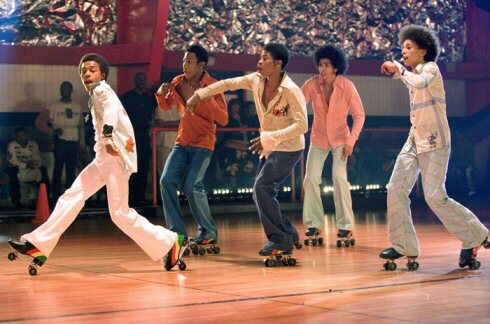 Be sure and get in your flyest 70s get-up and party with DA at the official Austin Roller Disco.